Real estate agents calculate a CMA – a comparative market analysis – to help determine the selling price of a house. To generate a CMA, your agent will compare the house to similar recently sold houses in the area, looking at active, recently sold, and expired listings for houses as similar to yours as possible. 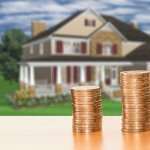 Determining the value of your house is one of the most important skills your agent should possess (along with marketing and closing skills). So let’s see how an agent would calculate a CMA for your house in Reno Nevada. 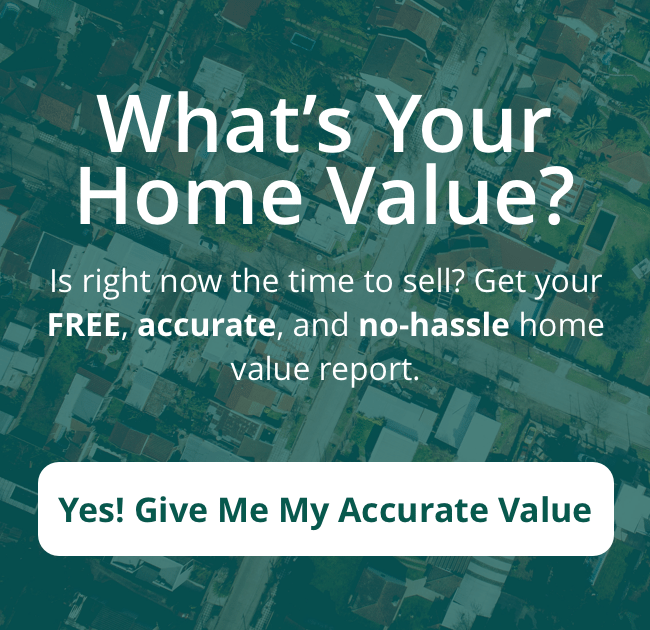 If are looking to get a accurate valuation of your house you can get a free Home value report, Click here. Next, in order to calculate a CMA for your house in Nevada, your agent will likely check out Zillow’s Zestimates, which are based on limited tax records and agent-added data. Although these may not be entirely accurate, they are nevertheless a good starting point. Besides, homeowners many times have already consulted Zillow’s Zestimates, and a good agent will need to be prepared for the inaccuracies homeowners may have picked up there. HouseCanery also provides great data for valuing your home. However, it is important to note that theese sources are not 100% accurate. If you would like a free accuracte evaluation of your house in the Reno Nevada area. Click here to get a free accurate home value report. Your agent will likely next consult HouseCanary to begin to arrive at a valuation and value forecast. Basically, this is done for the sake of thoroughness – gathering all the available information early on to calculate a CMA accurately further on in the process. One of the good things about House Canary is that it offers value forecasts and valuations three years out. This can then be used for negotiating leverage early on. Once your agent has assessed the neighborhood and looked into the Zillow Zestimate and HouseCanary valuation, they will check out the MLS with certain online CMA platforms. They can examine comparable listings – sold, active, expired, and pending – to get a rough idea of your home’s value. After compiling all this information and narrowing the search criteria, your agent will then begin to calculate a CMA for your house in Reno Nevada. By this point, they should have pinpointed several homes in the area comparable to yours and can consider the selling prices of those homes. The job at this point is to find the average price per square foot for these comparable homes to arrive at a fairly accurate estimate for the selling price of your home based on square footage. The next and last of the preparatory steps to calculate a CMA is is an in-person assessment of your house. Your agent has completed all the preliminary research, so now they needs to see and assess your house in person to see how it stacks up against what they has learned on paper. Your agent will look at the general condition of your house, will evaluate any upgrades and/or additions, and will go over the property itself considering such things as landscaping. If your agent finds any major issues, they will then have to conduct a new search for comparable listings or adjust the price per square foot. Having done all these things, your agent will then calculate a CMA for your house in Reno Nevada. Often this is done in the form of a PowerPoint or keynote presentation, printed out and put together in a binder. Today, most agents rely on CMA software in order to organize the data in an attractive way. In any case, at this point, your agent will have arrived at a final determination of the fair market value of your house. These, then, are the steps a real estate agent will take to calculate a CMA for your house in Reno Nevada. And it takes a good deal of expertise, knowledge, and experience to get it right. And then your agent has to know how to market your house and close the deal. We have the experience and know-how to help you with all aspects of selling your house.